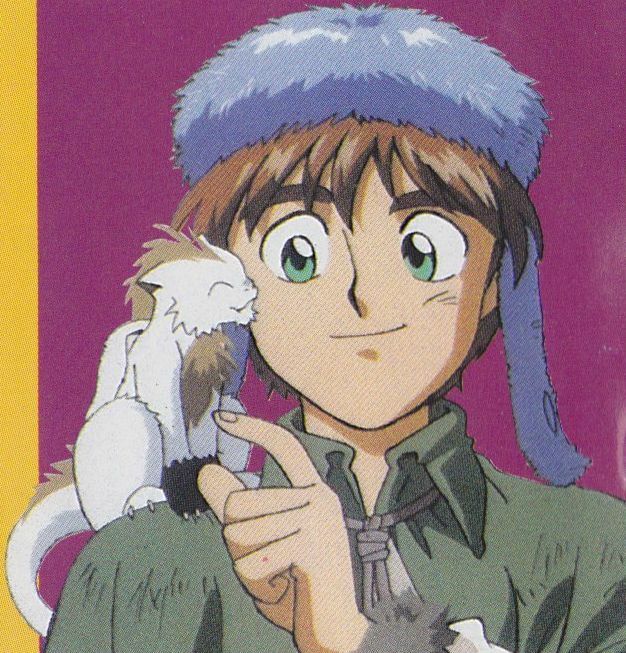 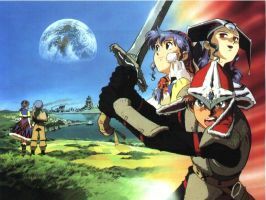 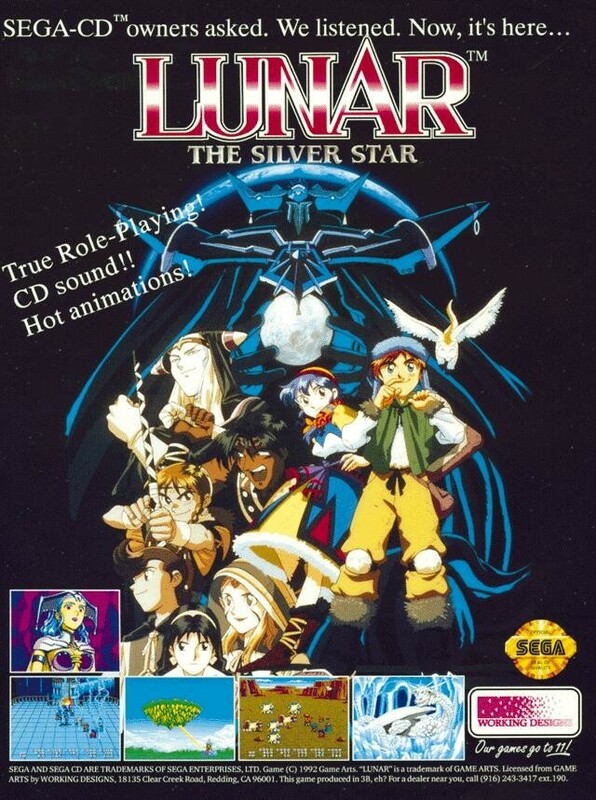 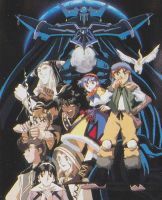 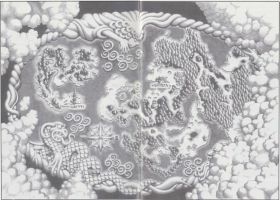 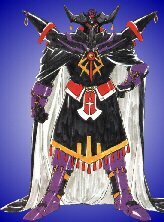 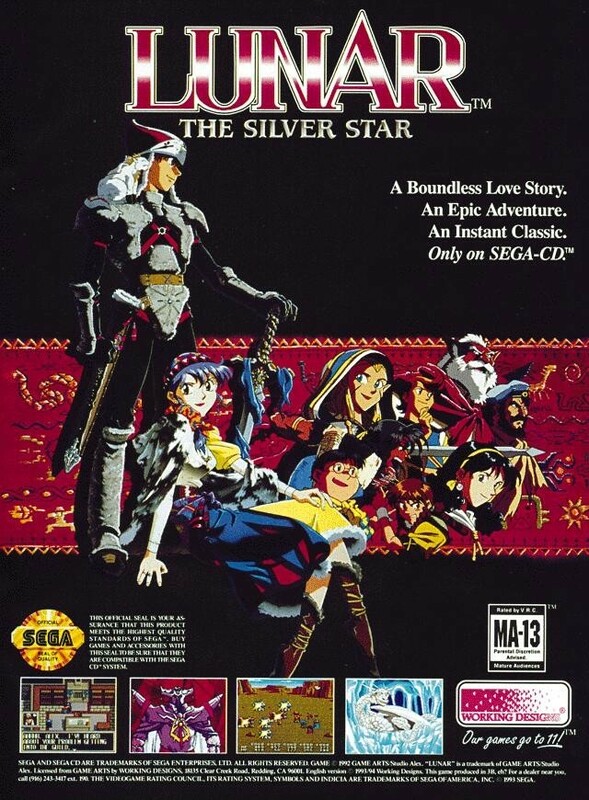 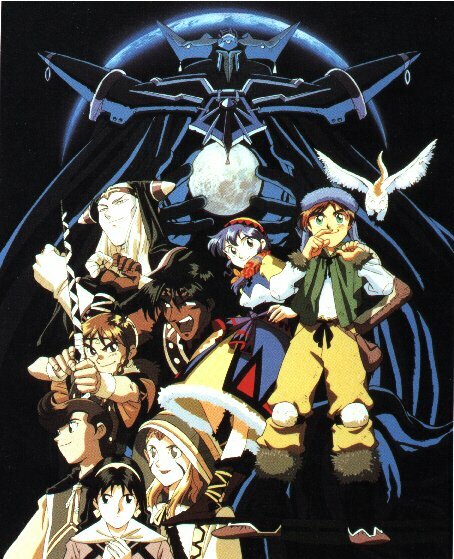 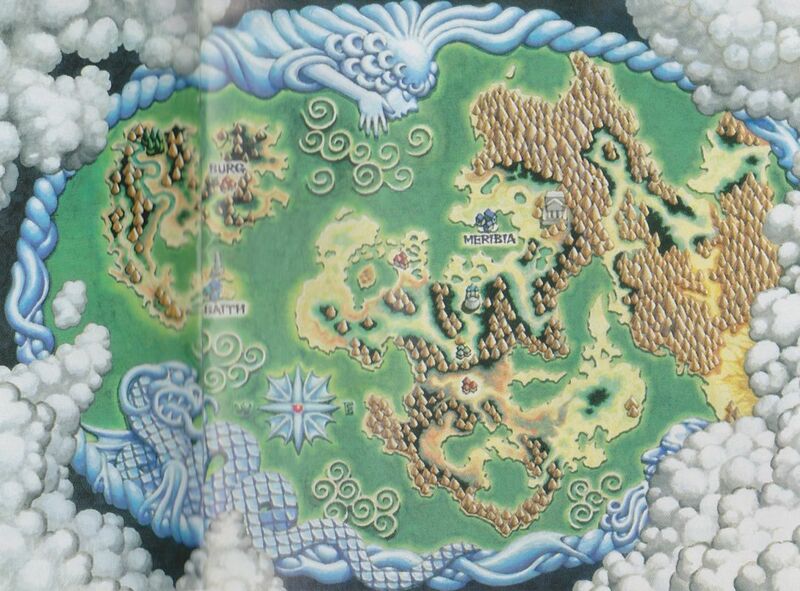 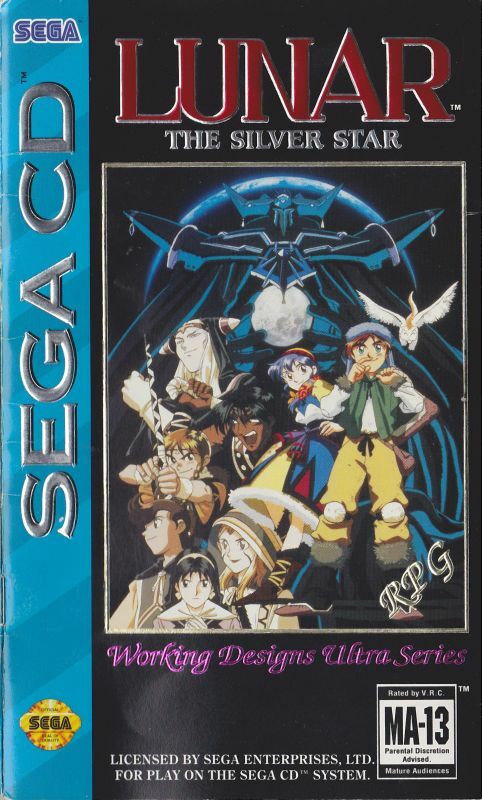 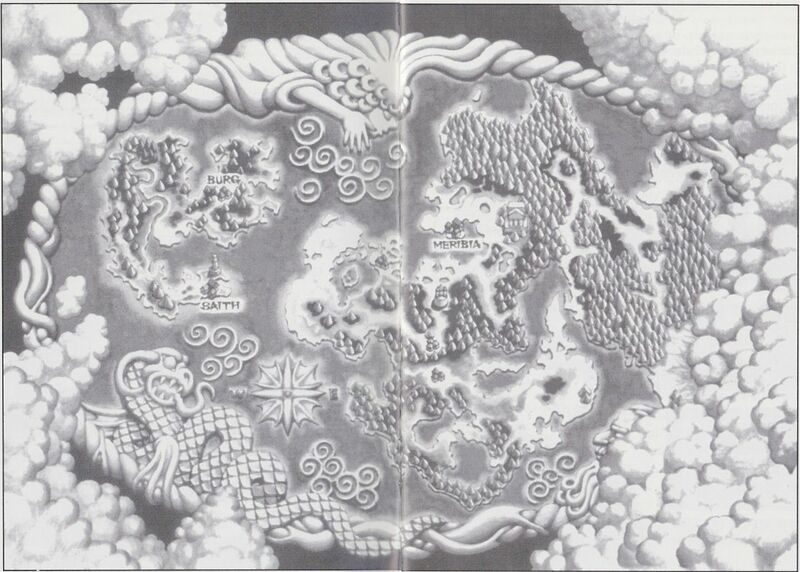 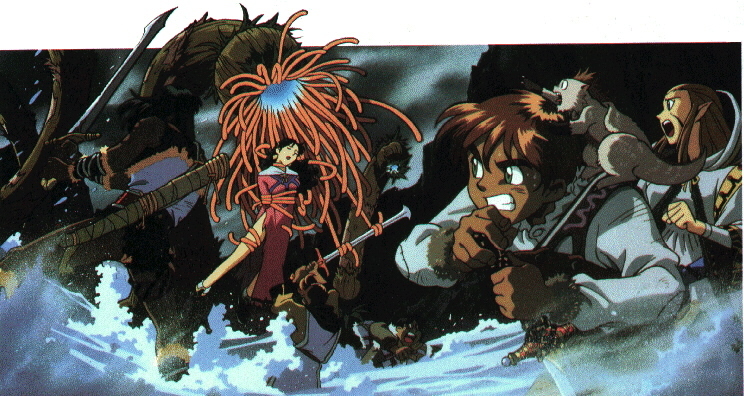 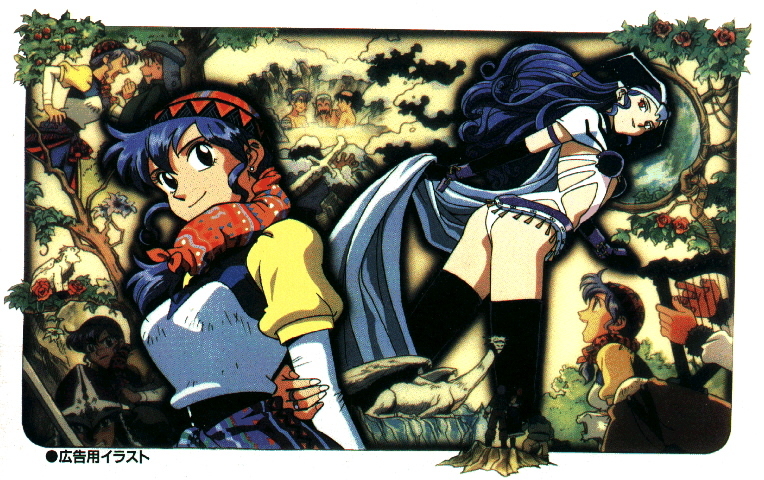 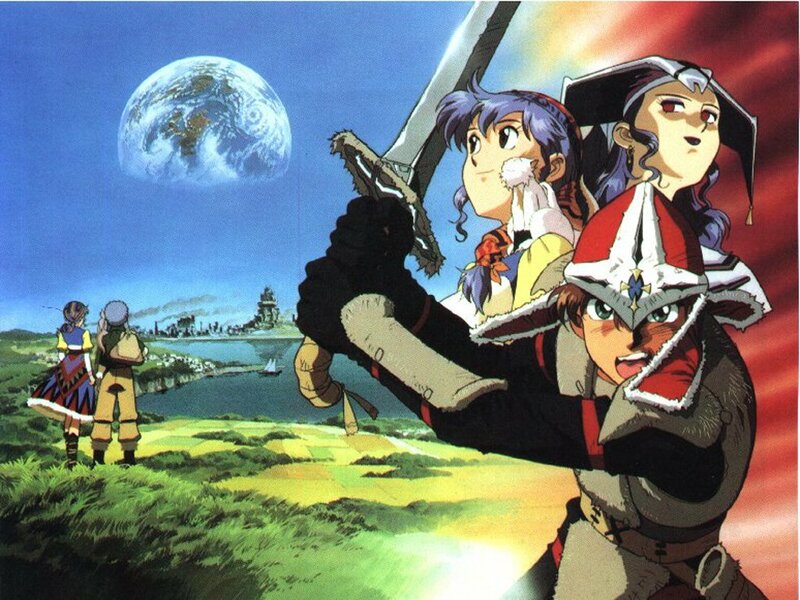 Below we have artwork exclusive to Lunar: The Silver Star for the Sega CD. 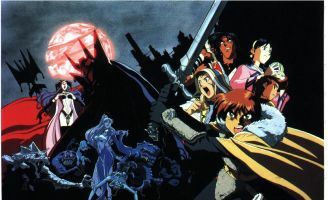 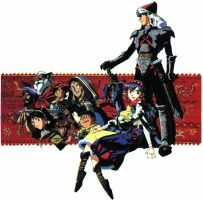 This includes a selection of official artwork for both the US and Japanese versions of the game and promotional materials, and other artbooks. 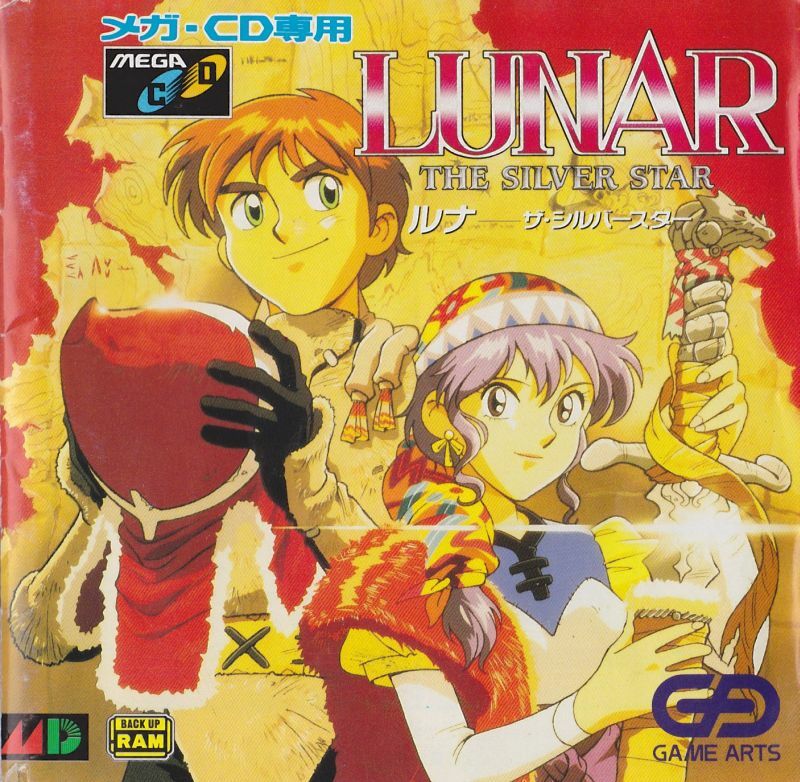 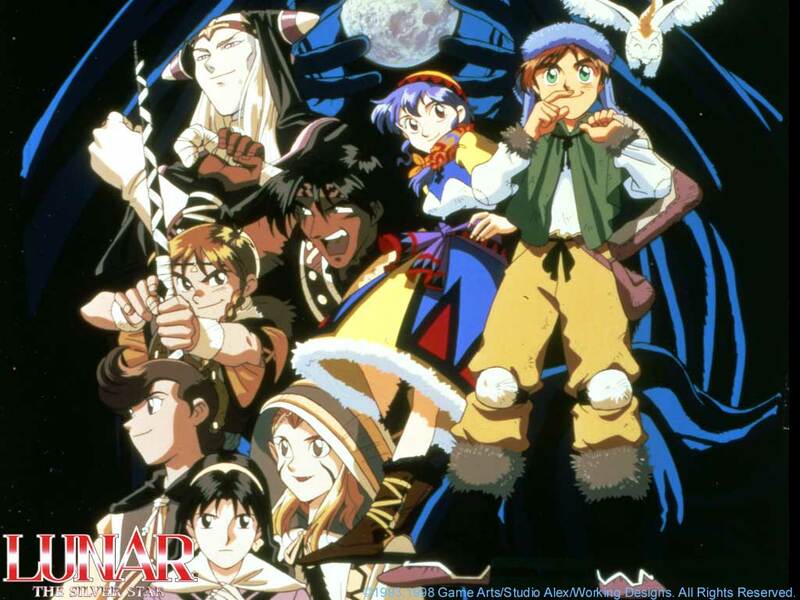 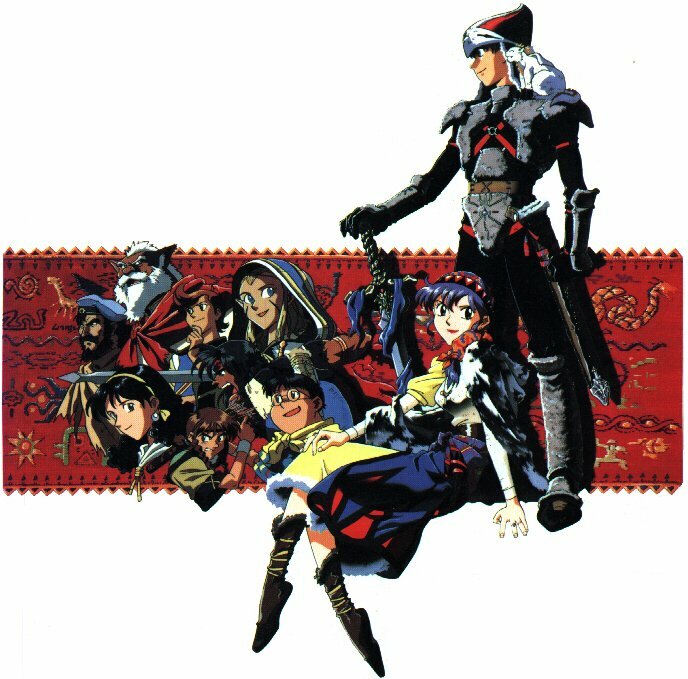 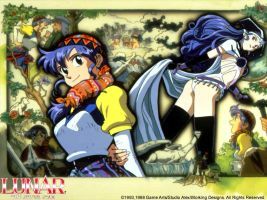 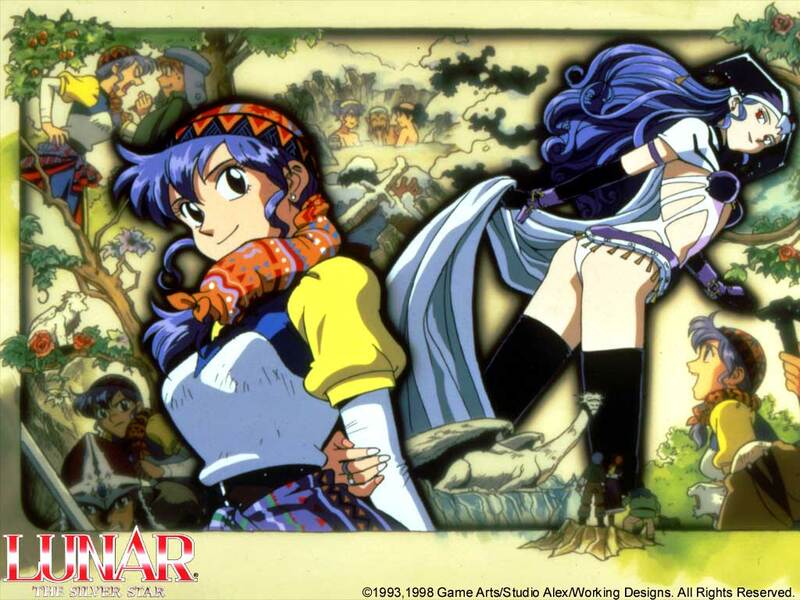 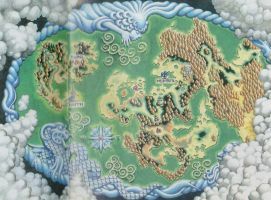 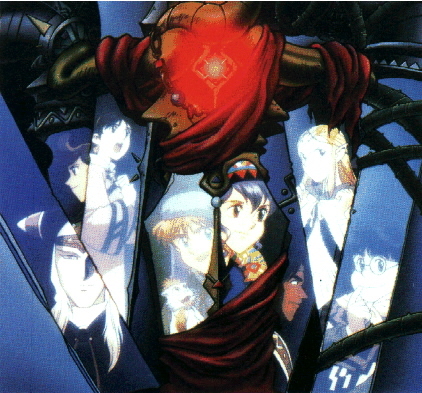 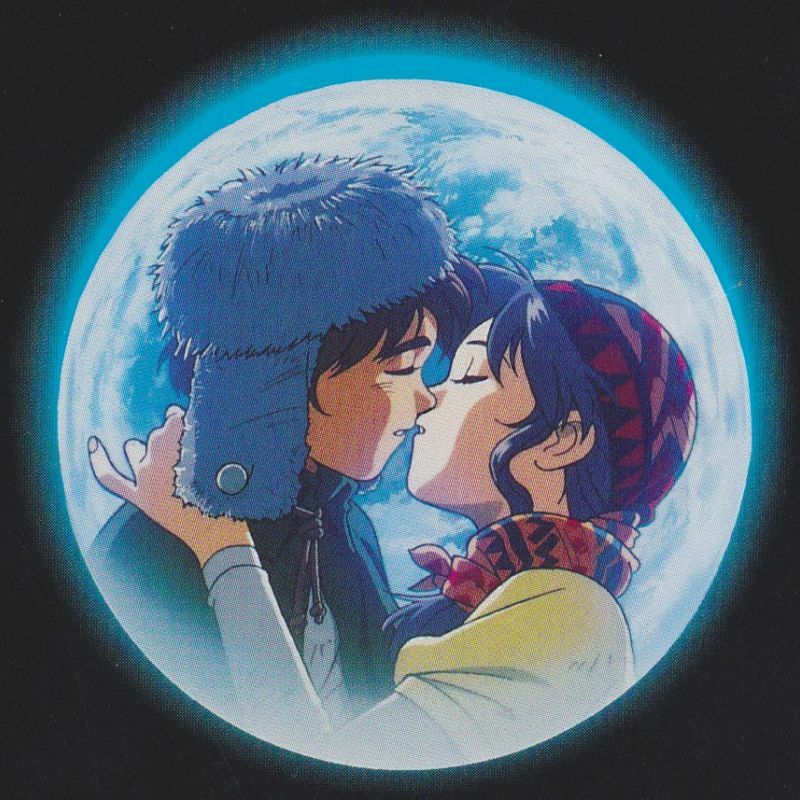 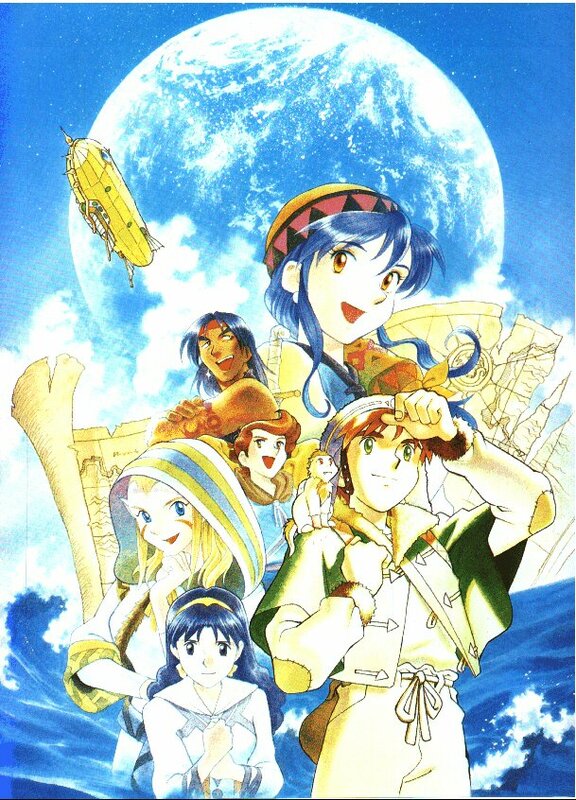 But, check out the Silver Star Story section of LunarNET for artwork from the Saturn and Playstation remakes, and check out the artbooks section for even more images that were never included with the games themselves.